My favourite time of the year has arrived and I am so pleased to see fallen snow covering the grounds. I love the coziness of the season and the comfort I find in the little things it brings: Cozy sweaters, piping hot cocktails, fresh air, frosted flakes, and doggy cuddles. The shorter days of the winter solstice bring longer nights, and I love the magical and fairy scenes of the street lights flickering in the long evening hazes. Plus, there is nothing like inhaling breathes of fresh and crisp air while I play outside in the cold. And to come to my cozy trailer, and sit by the fireplace, sipping on mulled wine, while my burning red cheeks slowly warm up is a sincere treat. I feel so privileged that I am able to enjoy such a season, and so fortunate to have a roof over my head, food on the table, warm clothing, and loving people around me. Not everyone is as fortunate as I am: Some will spend Christmas alone, some will be hungry, some will be cold. Some will be forgotten and will hope for the Holidays to disappear as fast as it arrived. Even though I cannot provide care and love for everyone in need, there are still a few things I can do to spread the Christmas cheer around me. When I moved to my trailer, I realized how much clothing and random things I’ve accumulated and held on to with all those years. Stuff that I really didn’t need nor wear. So I packed up 3 large boxes and dropped them at a Salvation Army location in the city. Not only did it feel good to let go of things, but also felt great to be able to give a little hope to those in need. 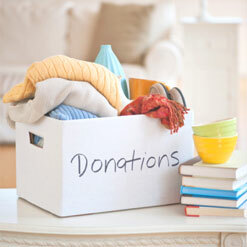 When you look for an organization to drop your goods, make sure they are 100% charity-based. Places such as Salvation Army, Red Cross and Amnesty International are worth the trust. Plus, clothing that isn’t used are recycled. 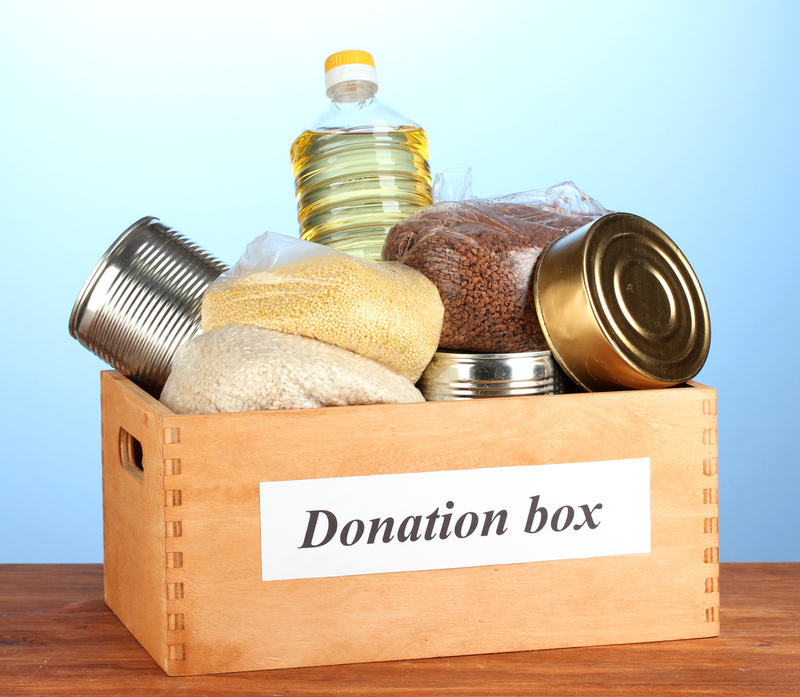 Pack up a bag of non-perishable food and drop it at your local food bank. Most grocery stores also provide boxes at the exit to donate items. In a resort town like Whistler where the cost of life is expensive, many new residents have trouble affording rent, transit, season pass, and food. Giving our neighbours a little bit of help, especially during the Holidays, will be surely appreciated. Dogs and cats also need love during the Holidays. 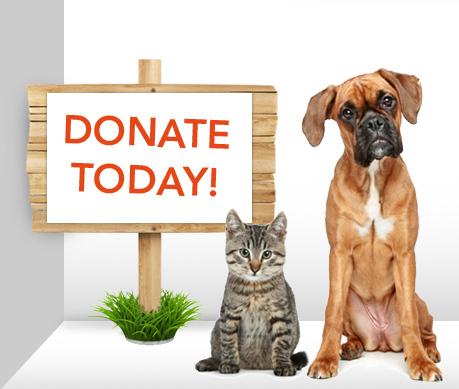 Anything from toys, food, treats, even items for employees will be great gifts to give to your local shelter. And of course, a donation of money is always much needed and appreciated. I’ve always wanted to give a little something to the homeless in the streets. We don’t have any here in Whistler, but there are way too many in the city. 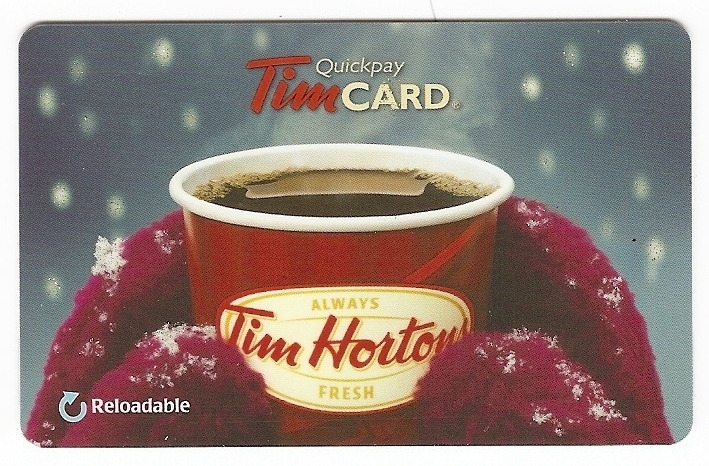 So last time I was there, I bought a few $10 Tim Horton gift cards that I offered to the ones I met. This way they can go for a nice hot meal in a warm place, use the facilities and have a little treat. Everyone deserve a little piece of care, love and happiness. Living in a country like Canada, winters can be frigid, with freezing temperatures, snow and rain. Not all of us are fortunate enough to have the proper gear to survive the season. Instead of selling your old jacket, why not giving it to someone that truly needs it? There are many organizations that collect jackets and warm clothes and distribute them to people in need. Donating your time is one of the best gifts anyone can ask for. Whether it is at the hospital, or at your local animal shelter, or with the homeless, the seniors, or the children, or even Christmas caroling with the church, volunteering is sure to bring warm gooey feelings all around. 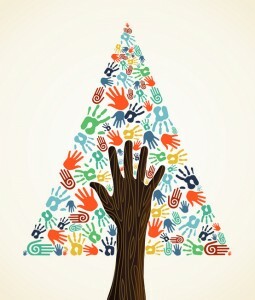 What will you do this season to spread the Holiday cheer?